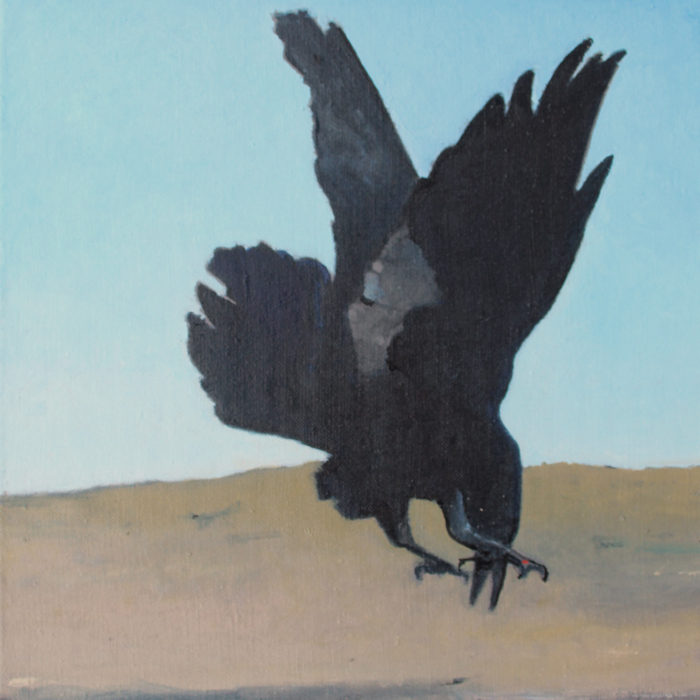 “First Pass”, oil on linen, 12 x 12 | Robert Pollien, Artist: Maine, Wyoming, Landscape, Crows. I liked the little study so I stepped up just a touch to 12 x 12 inches, adjusted the composition. This entry was posted in crows, landscape, News, paintings by admin. Bookmark the permalink.